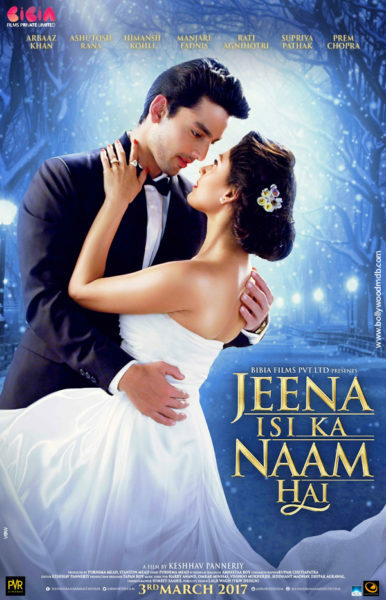 Jeena Isi Ka Naam Hai is an upcoming Bollywood movie, based on drama and romance and released on 3 March 2017. Directed by Keshav Panneriy and produced by Purnima Mead, Stanton Mead. Star cast Himansh Kohli, Manjari Fadnis, Arbaaz Khan, Prem Chopra and Ashutosh Rana. This film story based on life.